Rambler on acre+! 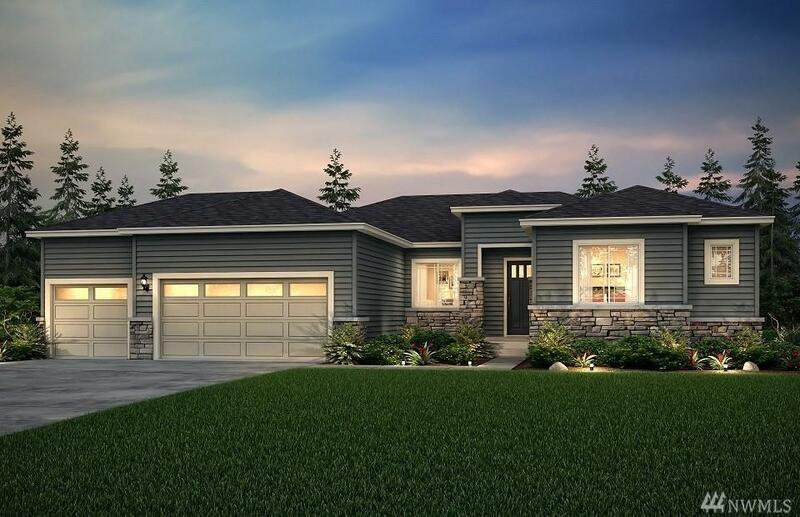 This beautiful open concept rambler has what you are looking for, and nothing more! Great room is all open to kitchen and dining, with den and two additional bedrooms. Island kitchen with huge walk-in pantry and oversized laundry room that can accommodate a sink too. Covered patio with outdoor fireplace for chilly evenings. Guest bedrooms share Jack and Jill bath for privacy, plus a 1/2 bath. Owner's suite with walk-in as big as most bedrooms! !